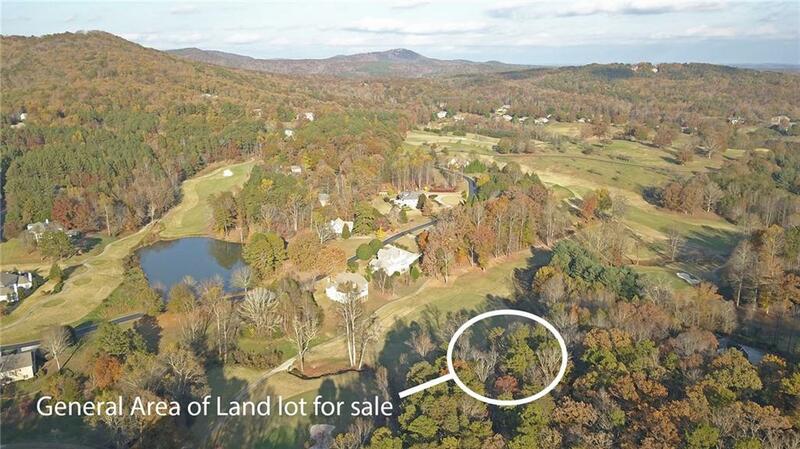 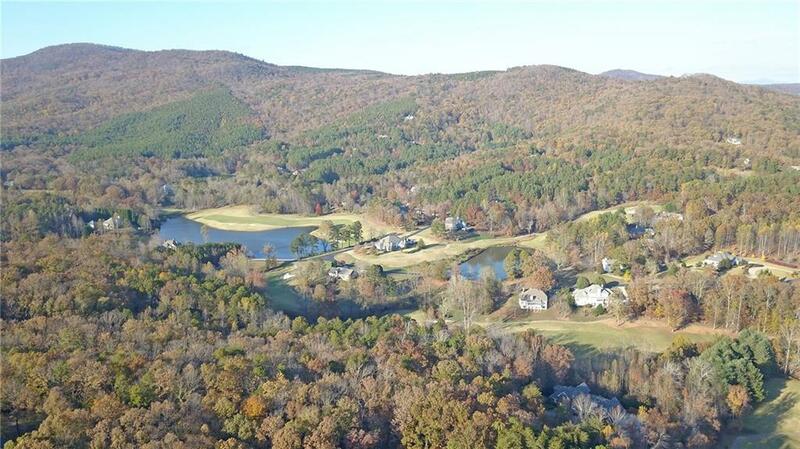 Beautiful building site located on the 12th green in The Orchard Golf & Country Club.This property is situated perfectly to build the home of your dreams as well as capture views of the mountains, lake and golf course. Members have access to golf course, driving range, club house, & pool. 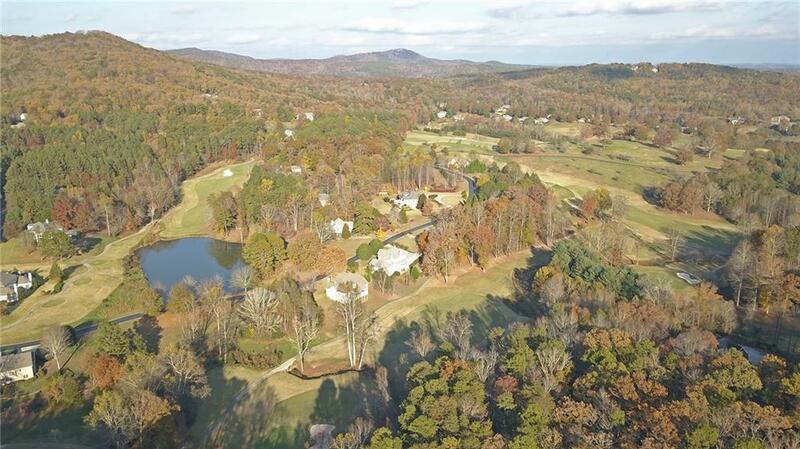 The Orchard Golf & Country Club is located approximately an hour and a half NE of Atlanta, an hour from Athens, and approximately an hour from the Highlands, NC. 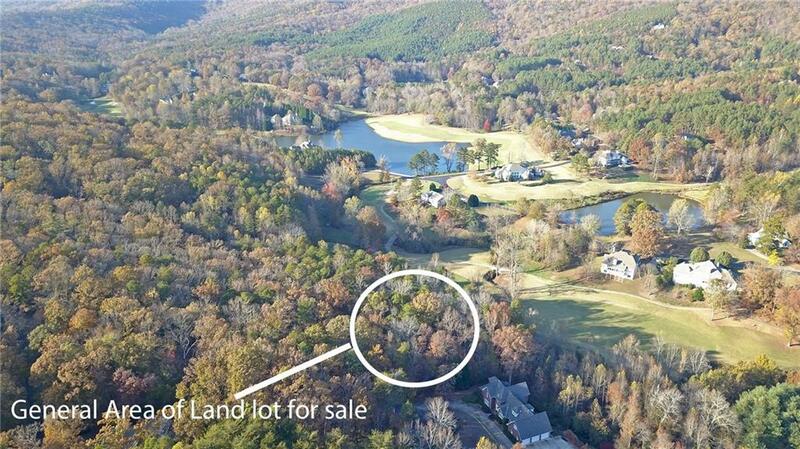 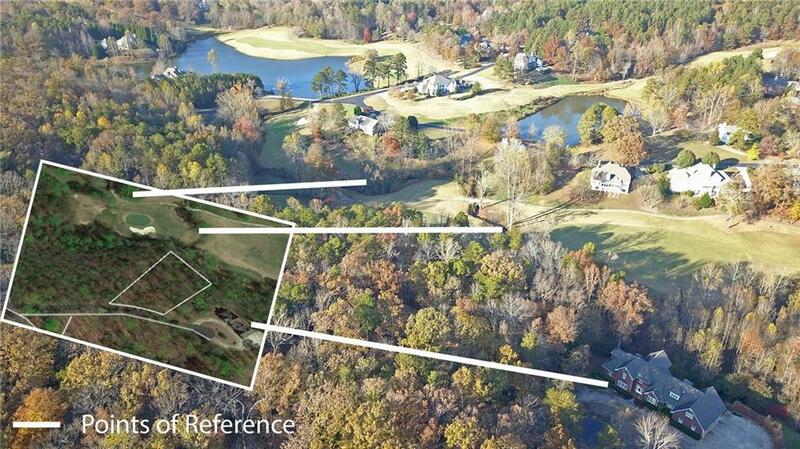 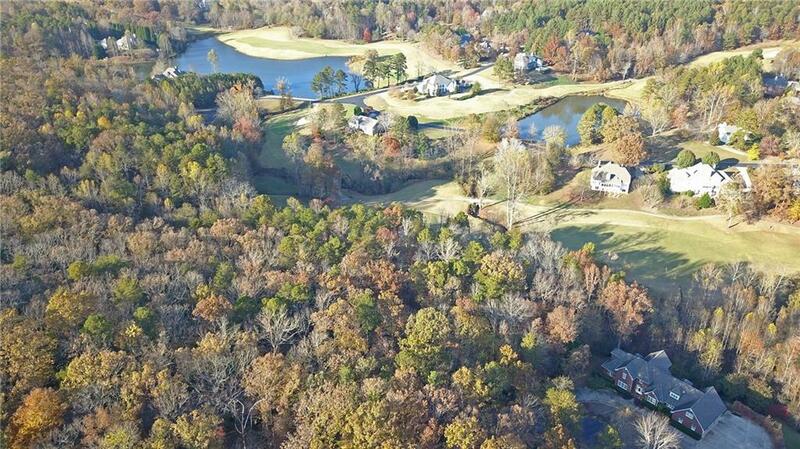 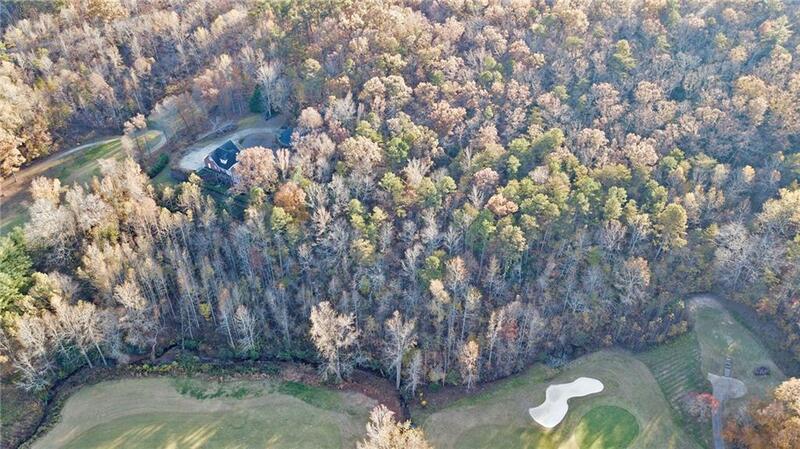 I am interested in 121 Winter Ct, Clarkesville, GA 30523. 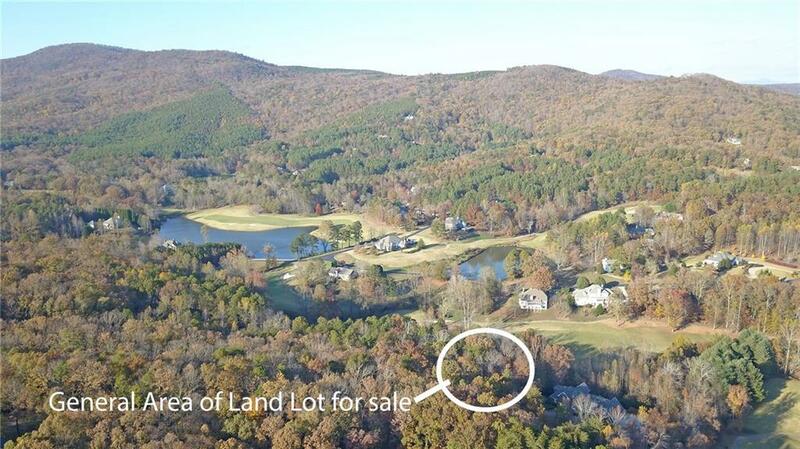 Listing Provided Courtesy Of: Laws Realty, LLC.